I live with three very creative people. I, myself, am on the far left-brained side of the spectrum and don’t find much enjoyment out of creating something new (unless it’s a new organizational plan or schedule of some kind), so it’s interesting for me to observe what goes on in my house and the constant need there is to be creating something. Josh, being highly creative and doing mostly non-creative work during the day, finds himself needing a creative outlet in the evenings and he’s sucked the kids into his world of creative ideas. I’m so thankful I have him to be that kind of inspiration to the kids because they most definitely won’t see much of it in me. They do lots of art projects together but lately they’ve been really into creating music on apps called Korg Gadget and Tabletop. They’re working on creating an entire album of songs. 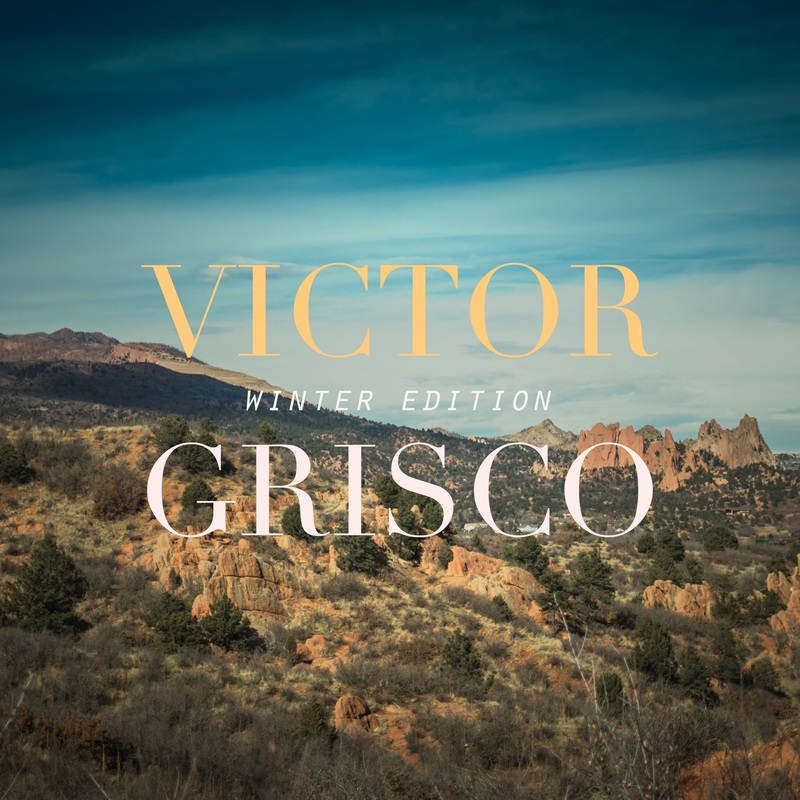 Elliot came up with several band name ideas, and in the end “Victor Grisco” won the most votes, so that’s what they call themselves. Don’t ask why…I’m still not really sure, but I guess it does sound pretty cool. You can take a listen to their most recent song, Coherent House. And here’s one of their album cover ideas. I wasn’t kidding when I said that these three are serious about creating stuff.